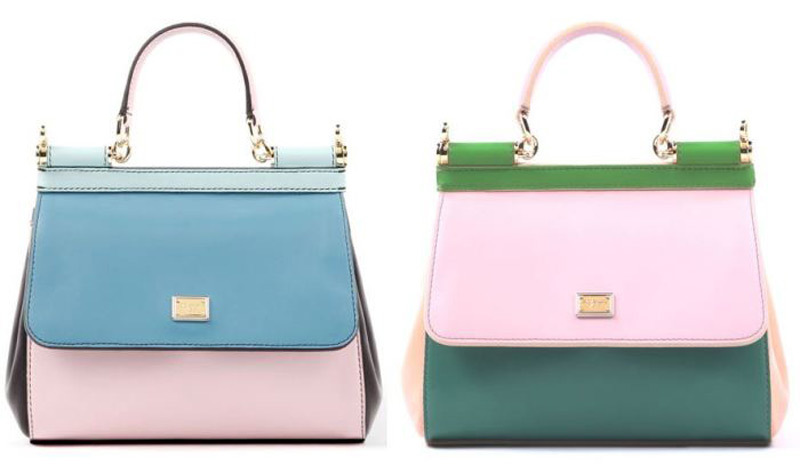 Dolce & Gabbana brand borrowed pastel colors of the cookies, ice cream and marshmallow with the aim of creating a new line of limited edition – Mini Mix Sicily Bag. The Italian design duo follow trends creating smaller versions of their famous models. 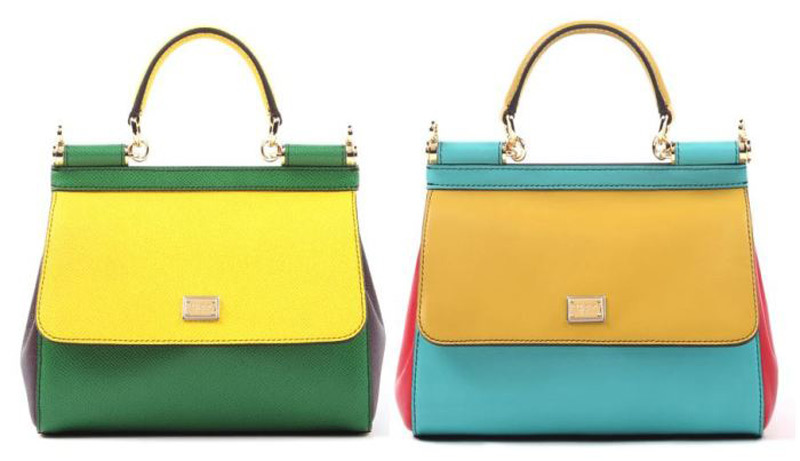 Fendi already done that with the Baguette bag, Louis Vuitton had the original mini creations in their arsenal – Petite Malle. 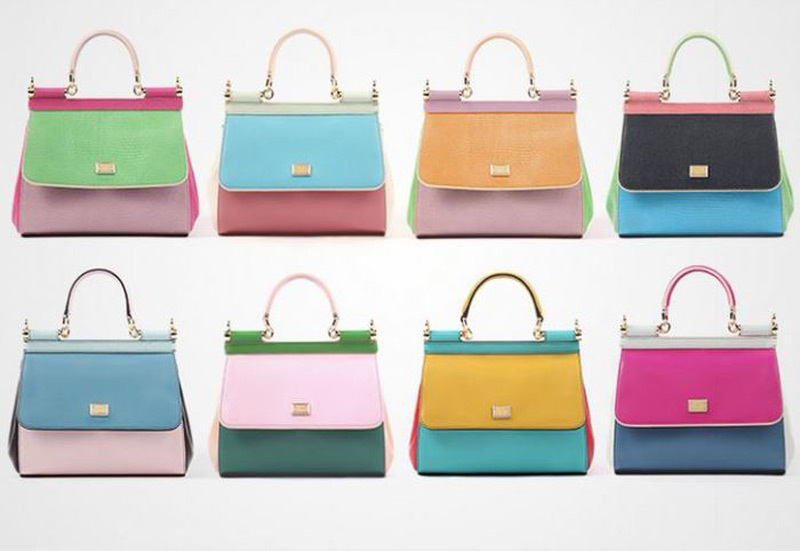 Famous Sicily bag was first introduced in the collection Spring / Summer 2008/2009, and the inspiration for it comes from the elegance of Italian women. 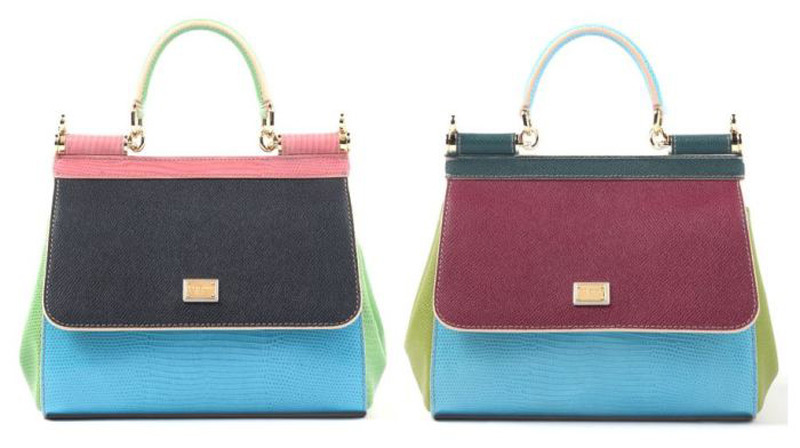 In addition to the new mini version, this bag exists in large and medium-sized models. 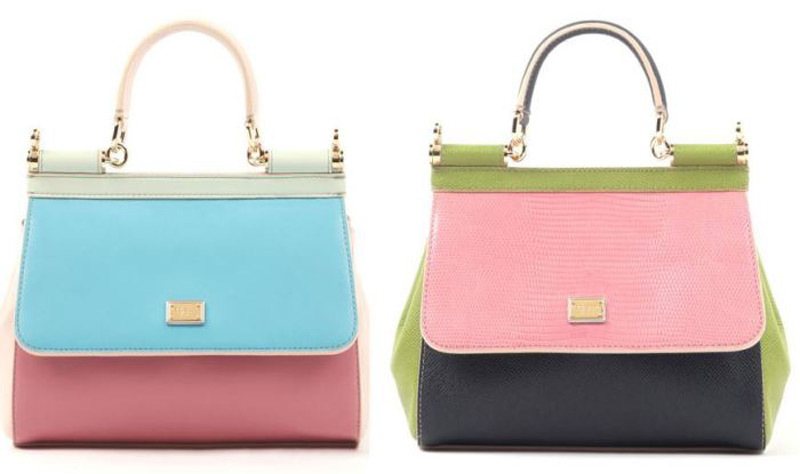 As well as its large and medium sisters, a mini version of this bag is versatile – it can be used as a perfect accessory for formal and casual events. 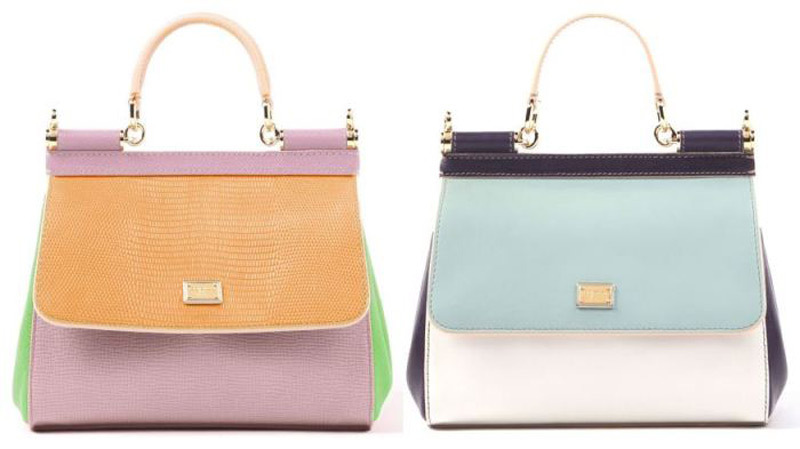 This stylish bag has elements of bright gold, satin lining and plenty of pockets. Her other elements are adjustable buckle shoulder strap that can be removed, and two duo-tone metal plates located on the front. 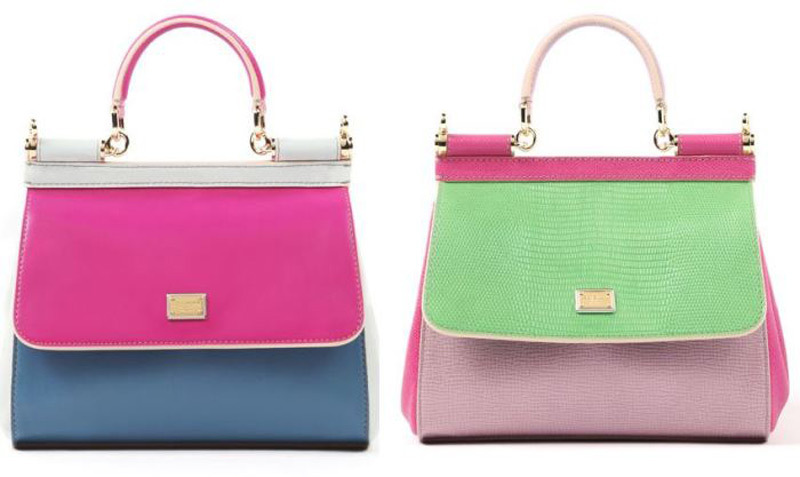 Made from a mixture of colored leather, this limited edition bag is available in marshmallow pink, sky blue, lime green and lemon yellow. Lovers of fashion and perfect accessories will have to pay about $ 1,500 for it.